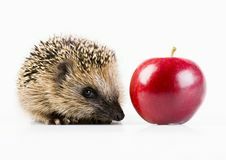 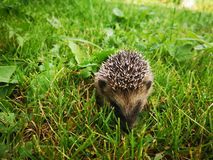 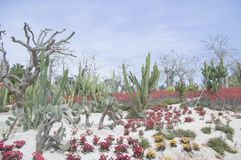 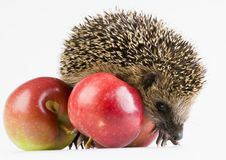 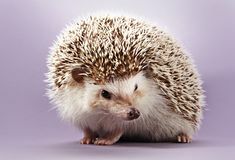 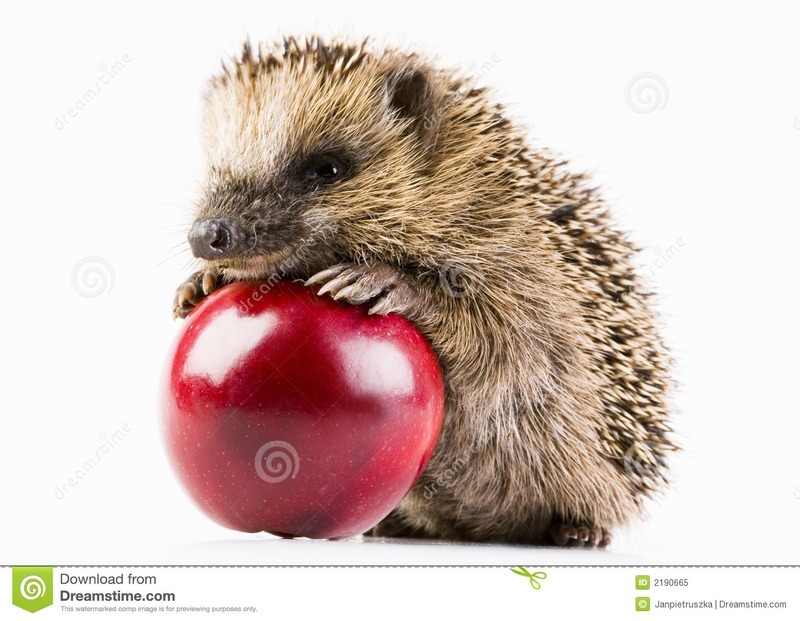 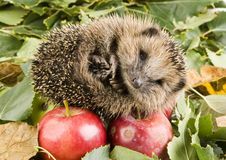 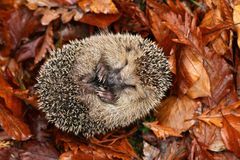 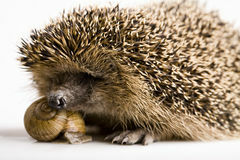 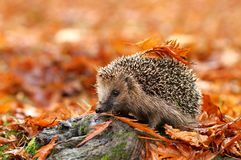 A hedgehog is any of the small spiny mammals of the subfamily Erinaceinae and the order Insectivora. 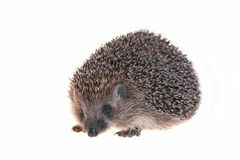 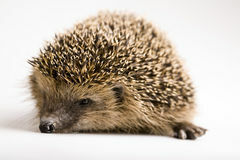 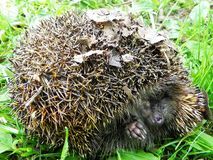 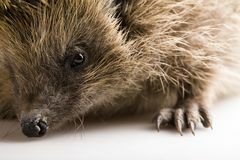 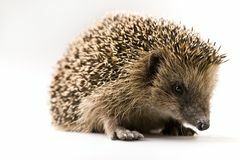 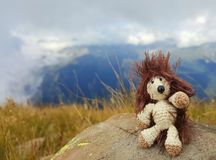 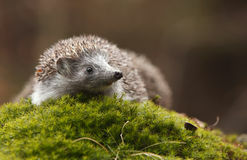 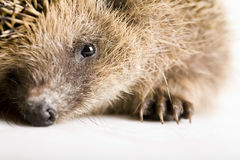 There are 15 species of hedgehog in four genera, found through parts of Europe, Asia, Africa, and New Zealand. 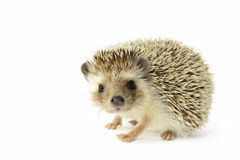 There are no hedgehogs native to the Americas or Australia. 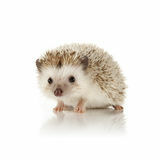 Hedgehogs have changed little over the last 15 million years. 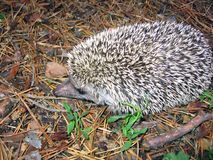 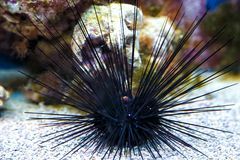 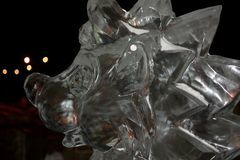 Like many of the first mammals they have adapted to a nocturnal, insectivorous way of life.